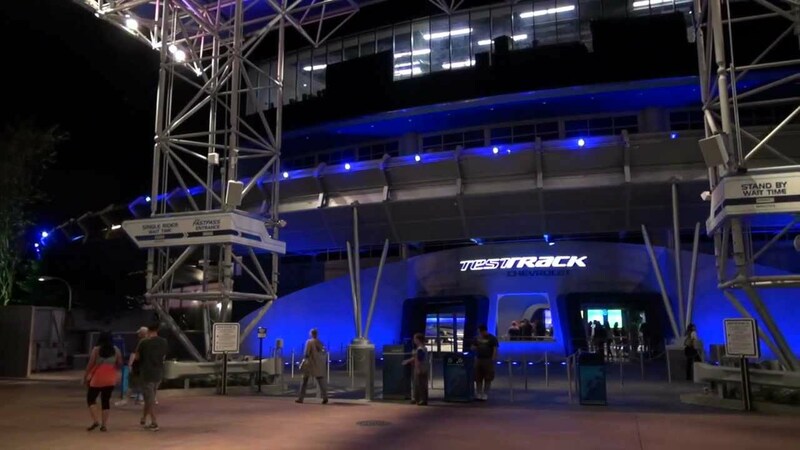 Aug 29, 2011 in "Test Track"
A brand new ride vehicle has taken to the track at Epcot's Test Track testing facility. Twitter user Shawn Howard snagged a couple of photos (photo 1, photo 2) of the new blue vehicle earlier today. 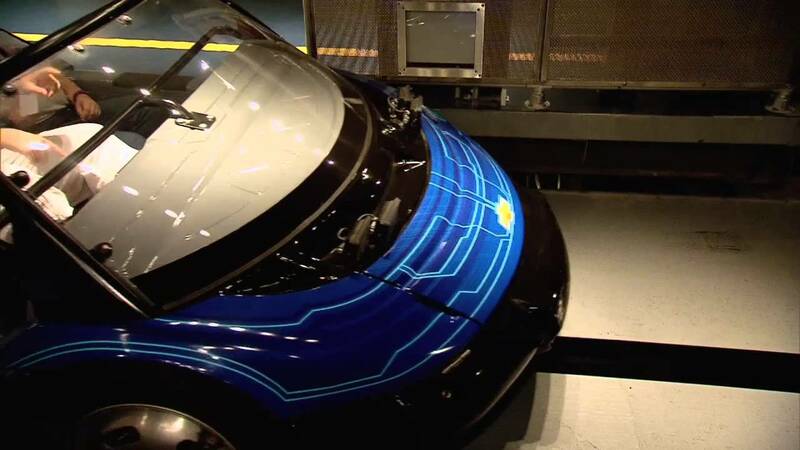 Interestingly, the new vehicle features a very prominent Chevy logo on the front grill, so this would clearly indicate that GM are very much keeping their sponsorship interests alive at Test Track. This is the first of the vehicles to be delivered, so it would seem likely that we will see different paint schemes and possibly other GM brands included. 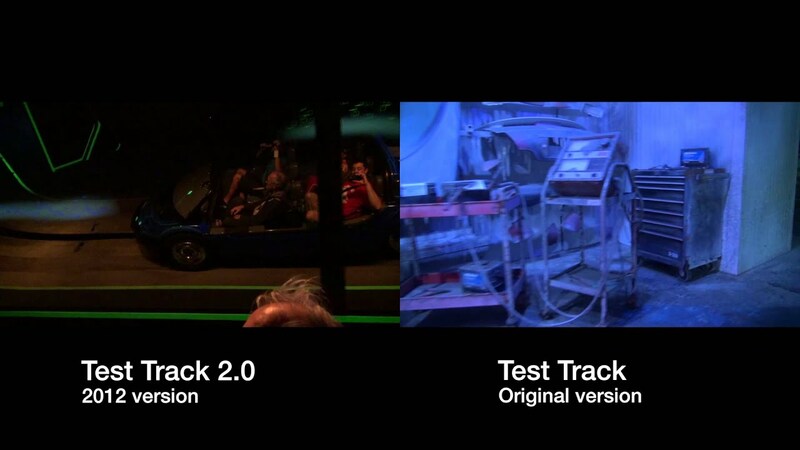 The timing of this makes perfect sense as WDI are currently in a car building phase, with Disney's California Adventure currently stocking its track with vehicles for the upcoming Cars attraction.